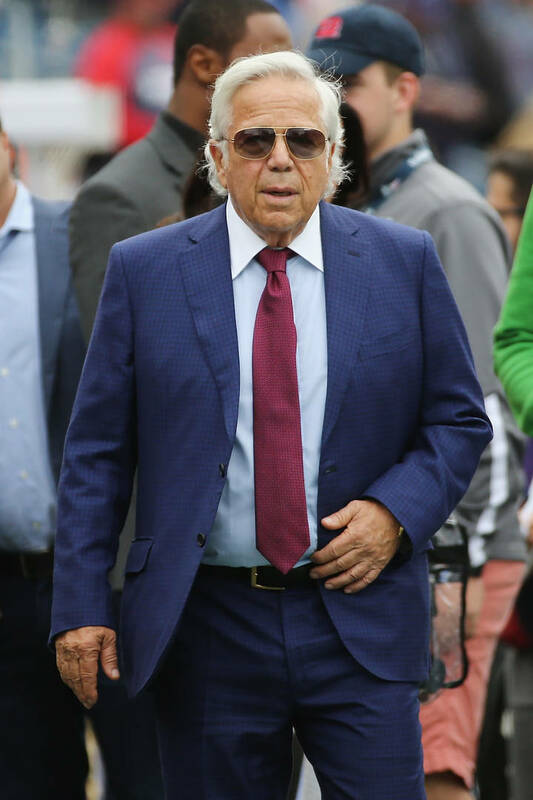 New England Patriots owner Robert Kraft has decided to not accept a plea deal from Florida prosecutors which would drop his two misdemeanor first-degree solicitation charges, according to Sports Illustrated. Back in February, Kraft, along with dozens of other men were implicated in a prostitution ring at the Orchids of Asia Day Spa in Jupiter, Florida. Investigators claimed to have had surveillance footage of these men allegedly engaging in sexual activities in exchange for money. Kraft allegedly paid for such services on two separate occasions. The terms of the deal were simple. All Kraft had to do was admit that he would have been found guilty in court based on the evidence against him. In addition to an admission of guilt, Kraft would have to undergo STD testing, 100 hours of community service, and take a course on the dangers of prostitution. Kraft has decided to maintain his earlier not-guilty plea and fight the case in court. One of the more recent developments in the case involves Kraft and 14 other men who filed a joint motion to make sure any evidence from the case is kept private. This includes the alleged surveillance video from inside of the spa. Kraft is expected back in court on March 28th.